– Search for the “Smart Life” on the App store or Google Play. You can also scan the QR code in our User Manual provided. – Register/Login to the App using your phone number or email address. A verification code will be sent if you are attempting to register. – Select Add Device or the “+” icon. 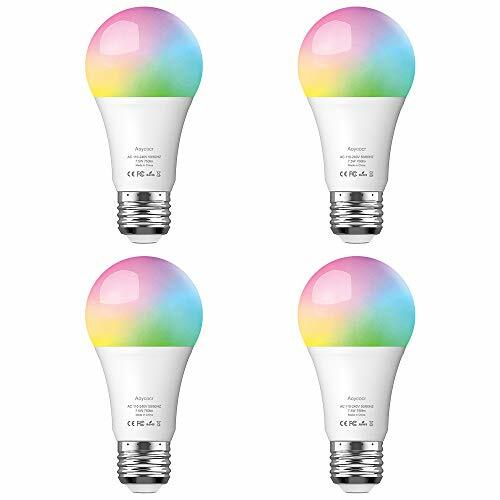 – Screw your smart bulbs into your desired light location, then turn on and turn off the bulb 3 times until the bulb flashed quickly. – Select the device and tap “Confirm indicator light blink rapidly”. – Input the Wi-Fi password to your device and then tap “Done”. 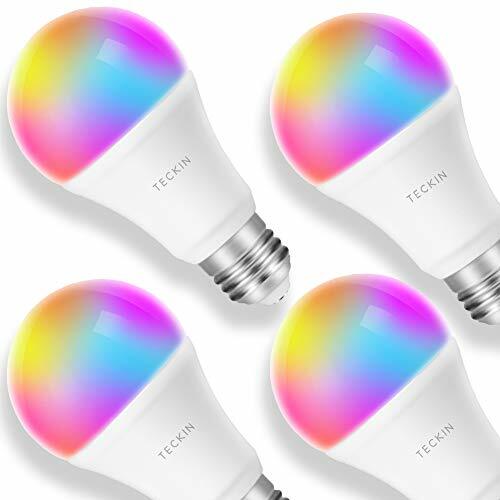 Package List: 4 x TECKIN Smart bulb, 1 x User Manual. 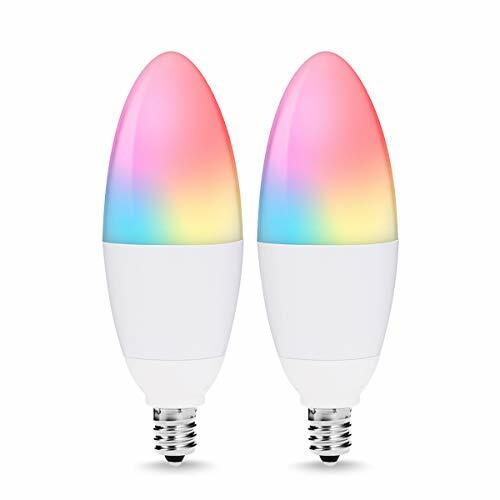 The smart bulb come with free 12 months Warranty Guaranteed. Email us for any query and you will get a timely and satisfactory reply. 【Long Life span】Over 30,000 hours or 27.39 years lifetime with normal use (3hrs/day). 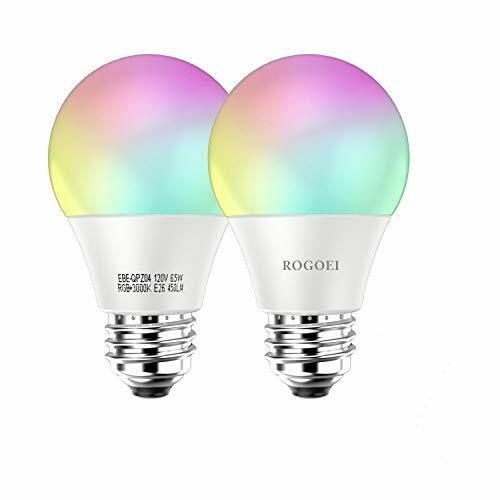 This bulb has FCC, CE, RoHs certificate, 7.5Watts (equivalent of a 60W traditional incandescent bulb), 800 lumen. Voltage Range AC 100-240V 50/60 Hz. If you encounter any problem or need support, please feel free to contact us through following E-mail support.us@teckinhome.com or Amazon directly. We offer free replacement service for anytime and any reason if the bulb is defective.